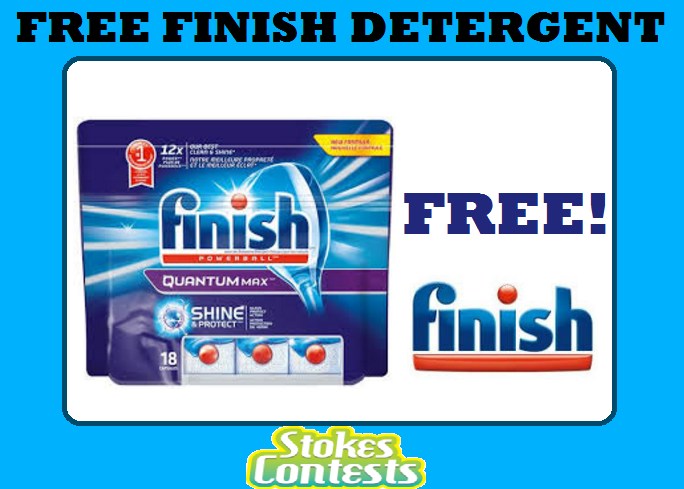 FREE Finish Dishwasher Detergent Up to $25 Value! 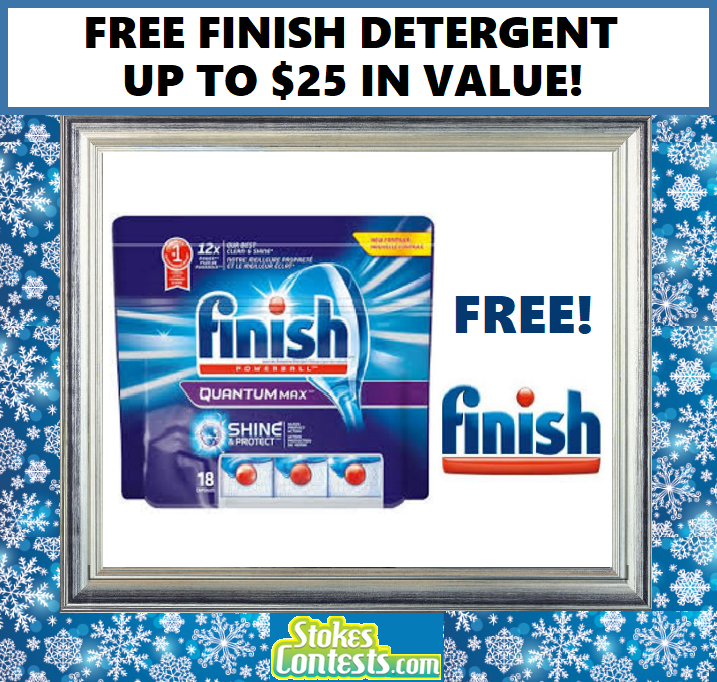 Report - FREE Finish Dishwasher Detergent Up to $25 Value! 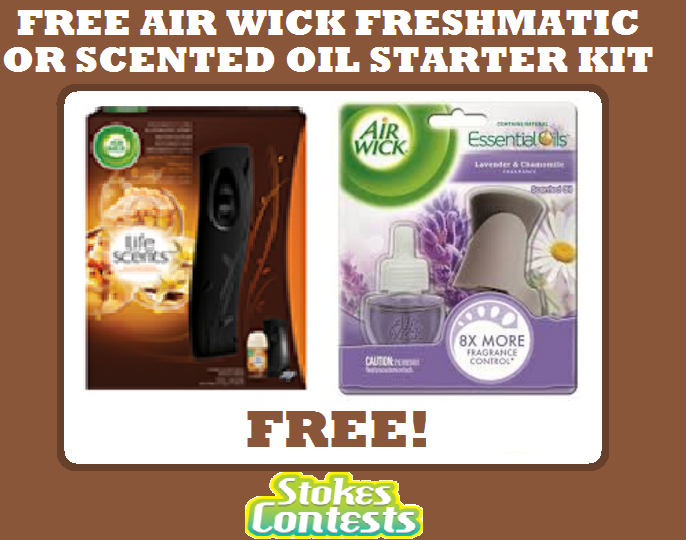 FREE Air Wick Pure Product Mail in Rebate! 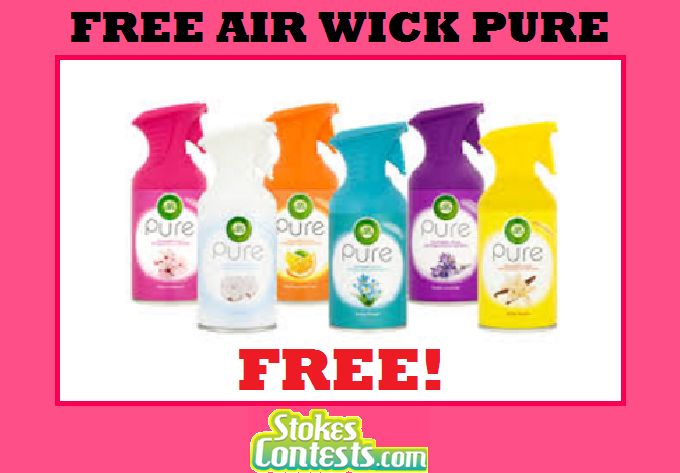 Report - FREE Air Wick Pure Product Mail in Rebate! 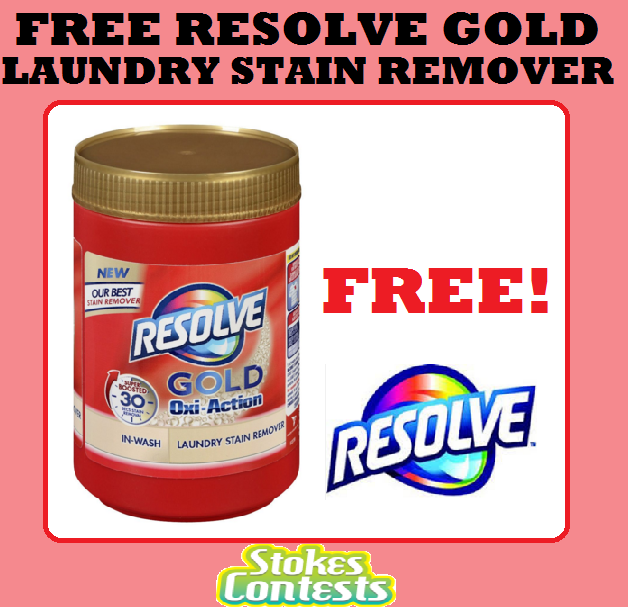 FREE Resolve Gold Oxi-Action Powder or Gel Mail in Rebate..
Report - FREE Resolve Gold Oxi-Action Powder or Gel Mail in Rebate..
FREE Finish Detergent Mail in Rebate. 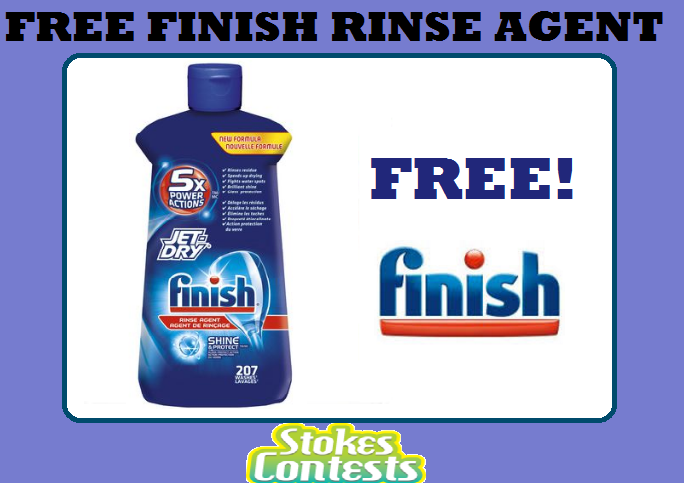 Report - FREE Finish Detergent Mail in Rebate. 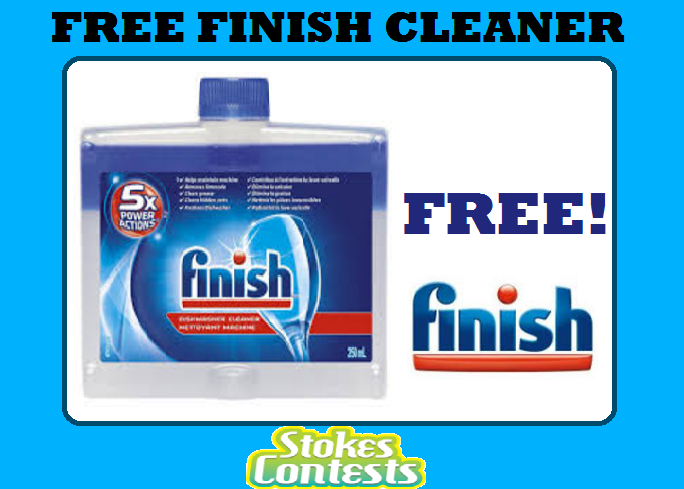 FREE Air Wick Pure Product Mail in Rebate..
Report - FREE Air Wick Pure Product Mail in Rebate..
FREE Finish Quantum Dishwasher Cleaner Mail In Rebate..
Report - FREE Finish Quantum Dishwasher Cleaner Mail In Rebate..
FREE Resolve Gold Oxi-Action Powder or Gel Mail in Rebate. 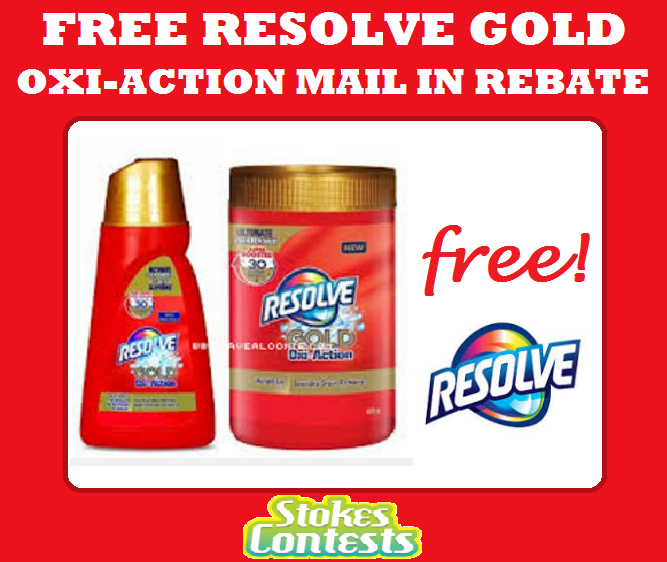 Report - FREE Resolve Gold Oxi-Action Powder or Gel Mail in Rebate. 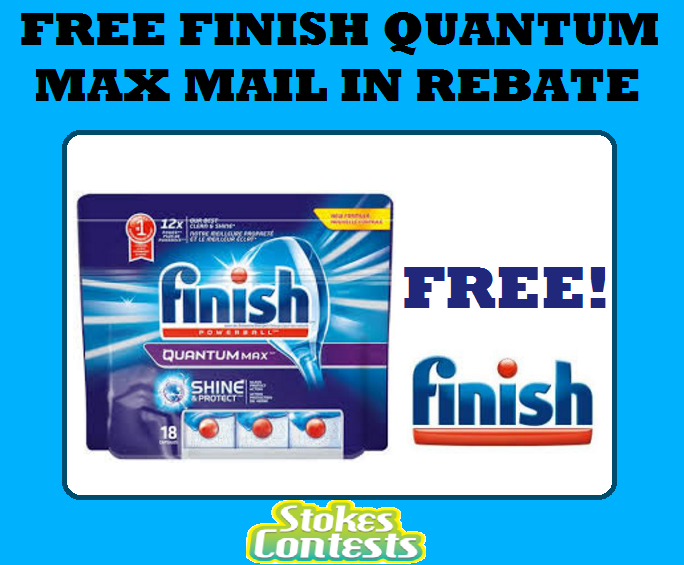 FREE Finish Quantum Max Mail In Rebate. 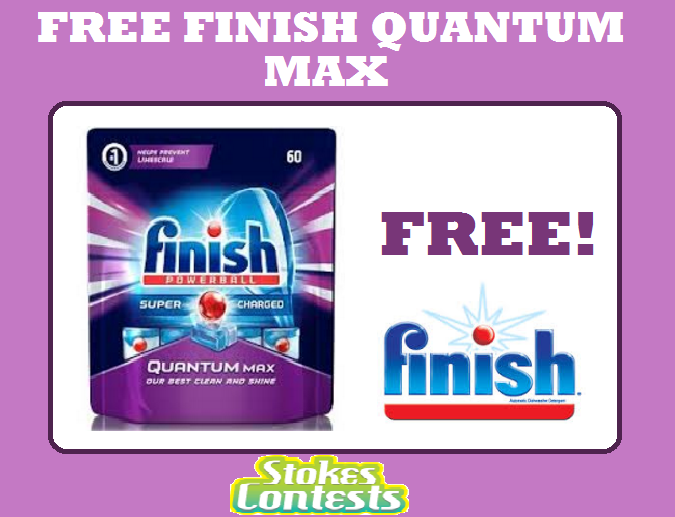 Report - FREE Finish Quantum Max Mail In Rebate. FREE K-Y Lubricant Mail in Rebate. Report - FREE K-Y Lubricant Mail in Rebate.